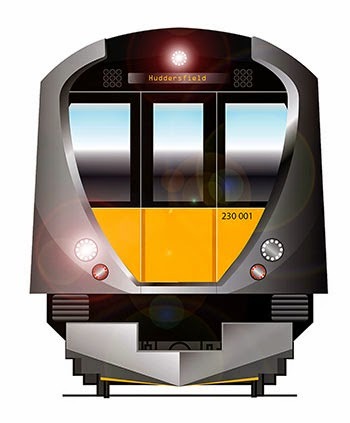 The first ex London Underground D78 train to be delivered for conversion into a diesel electric multiple unit has been despatched to Long Marston. Vivarail are buying most of the withdrawn D78 Stock vehicles for conversion in what will be known as D-trains. Vivarail say that their D-trains are purpose-designed diesel multiple units, ideal for local rail services, where the requirement is for fast acceleration, minimal station dwell times. the trains allow for easy movement through the train for passengers and staff, and capacity combined with comfort. 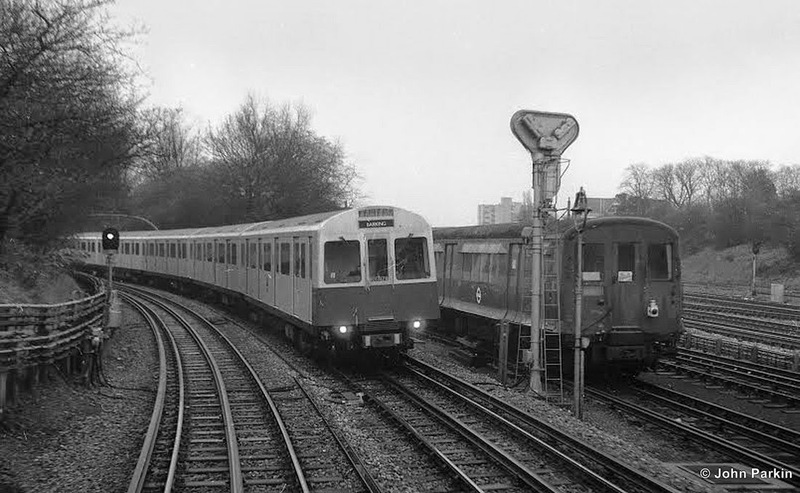 The D-train uses the bodyshells, bogies and motors from surplus London Underground District Line trains. The bodyshells are made from corrosion-free aluminium, and will be re-engineered to give additional collision protection. The “flexible frame” bogies – which are specifically designed for lower-quality track – are barely 10 years’ old. 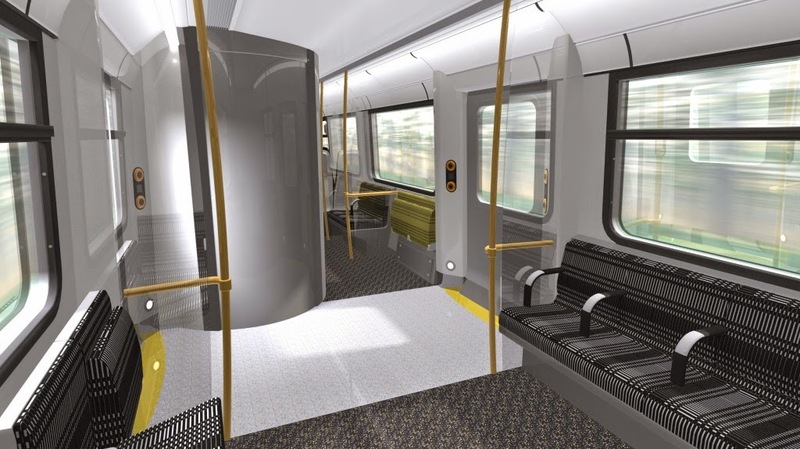 The existing electric motors – which are amongst the most reliable on the Underground – will be powered by new underfloor-mounted low-emission diesel engines, equipped with the latest automotive “stop-start” technology. Modern electronics will replace the existing heavy and maintenance-hungry electro-mechanical control equipment. A high power to weight ratio and purpose-designed control characteristics combine to give a high rate of acceleration, making D-trains ideal for routes with frequent station stops. D-trains can be supplied as 2-, 3- or 4-car units. They will be fitted with all the signalling interface systems needed for operation on Network Rail, and will have all relevant approvals and certification in place. The result is a train that is cost-effective to procure and operate, and smooth and comfortable to ride in. D-Trains are much more than London’s cast-offs. Instead they offer a new concept in sustainable travel for local rail services, with a first-class engineering pedigree. Vivarail has identified non electrified routes with speed restrictions and numerous stations where the high power to weight ratio of the D-train and superior acceleration will match the performance of conventional new trains. The D-train will be powered by four 200hp Ford Duratorq engines used normally in Transit vans. 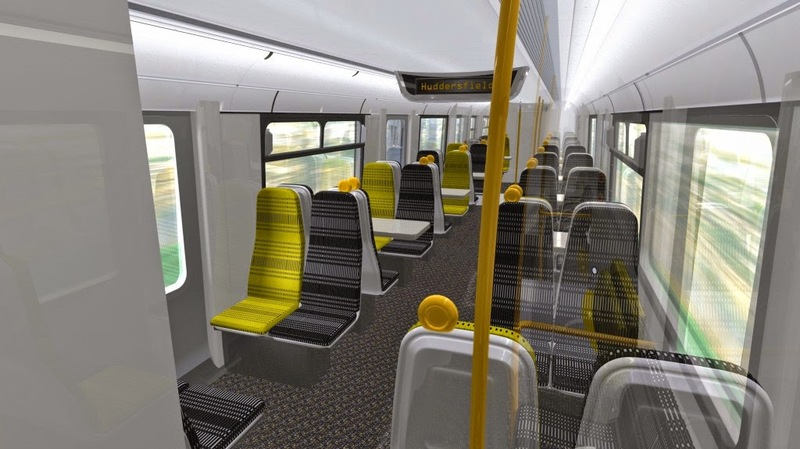 All the bidders for the Northern Rail franchise have been approached by Vivarail as their offers will need to provide more capacity compared to what is currently on offer. It is thought that the D-train would be an ideal replacement for Pacers. Focus Transport will bring you updates on this project.